Most people are familiar with the 7 Chakra System , but in this time of increased spiritual growth and ascension, it is important to look towards working with the 12 chakras for ultimate cleansing & connection to Source. Each session with this package focuses on one chakra at a time, with intention setting and an energy clearing session, along with mantras, meditation, an essential oil & a crystal (intuitively chosen just for you )to take home to continue your healing between sessions. 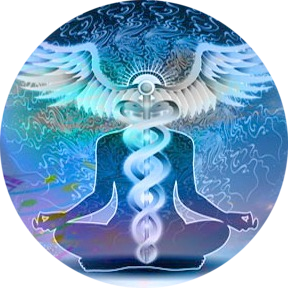 Distant healing sessions can be performed as well, as your vibrational tools can be mailed to you! Treat yourself to a crystal therapy session to cleanse those chakras & set your intentions for your next trip around the sun! This can also be given as a gift for your favorite Aries! Your personal Reiki charged crystals will be sent home with you to continue your healing... or a distant session can be done from anywhere and you'll receive your set of crystals by mail!